Immunotherapies are rapidly changing the treatment landscape for patients with cancer. Immune checkpoint inhibitors are just the beginning of many innovative approaches that harness the immune system to treat cancer. Our speakers will cover issues salient to the future of antitumor immunity including predictive biomarkers, neoantigen selection and scoring, and novel vaccination strategies. Karen Anderson, MD, PhD is a physician scientist with a joint appointment at Arizona State University and Mayo Clinic Arizona. She obtained her MD and PhD from Duke University School of Medicine and did her internship and residency at the Brigham and Women's Hospital. She is a breast medical oncologist and focuses on biomarker development and immunotherapy. 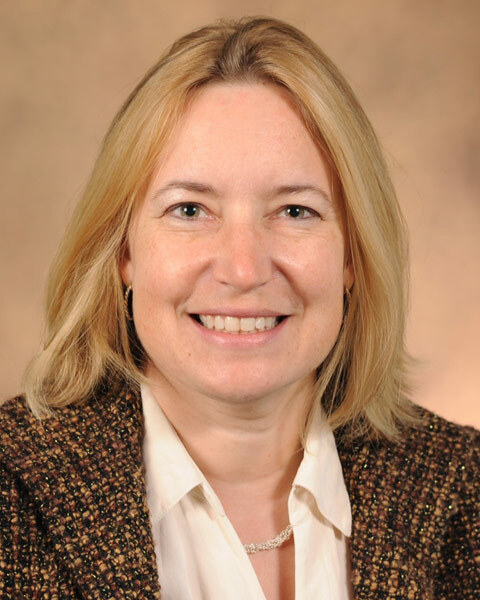 Bio: Karen Anderson, MD, PhD is a physician scientist with a joint appointment at Arizona State University and Mayo Clinic Arizona. She obtained her MD and PhD from Duke University School of Medicine and did her internship and residency at the Brigham and Women's Hospital. She is a breast medical oncologist and focuses on biomarker development and immunotherapy. Keith L. Knutson, PhD is a Professor in the Department of Immunology, Mayo Clinic in Florida. 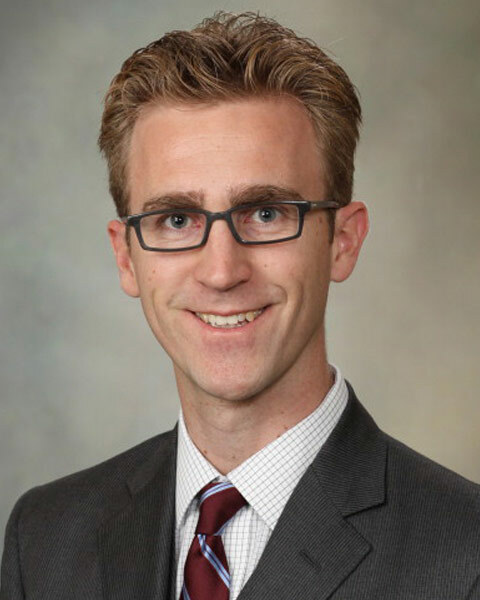 Dr. Knutson joined the staff of Mayo Clinic in 2005 and is currently director of the Discovery and Translation Lab’s Cancer Research Program in Florida. He is also Co-Director of the Mayo Clinic Cancer Center’s Cancer Immunology and Immunotherapy Program. Dr. Knutson received his BS in Microbiology at the University of Washington. He earned his PhD in Physiology and Pharmacology from the University of Georgia and completed two postdoctoral fellowships in immunology: one at the University of British Columbia and the other at the University of Washington. Dr. Knutson is internationally recognized in the field of cancer immunology. His research focuses on the immunology and immunotherapy of breast and ovarian cancers, both the basic immunobiology and clinical translation, including clinical trials. His contributions to science include clinical development and testing of self-tumor antigen-specific vaccines in patients with breast and ovarian cancers. Dr. Knutson is frequently invited to give presentations on his research both domestically and internationally, and he has authored numerous journal articles, abstracts and other written publications, consistently publishing in high-impact scientific journals. Additionally he holds reviewer responsibilities for several prominent publications. 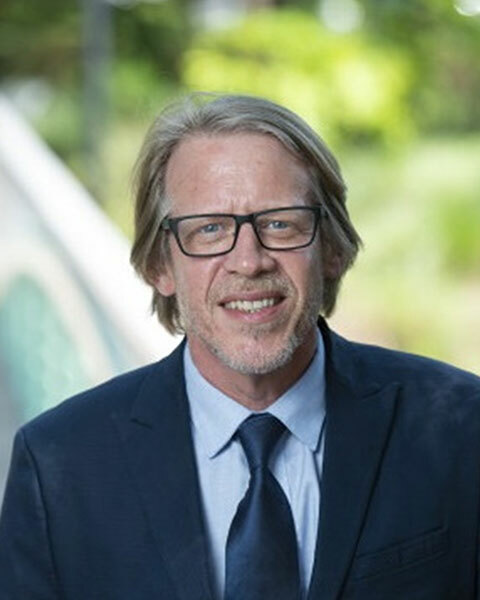 In recognition of his work, Dr. Knutson has received many awards and honors, including the Young Investigator Award-Pharmingen, conferred by the American Association for Cancer Research, and the prestigious Howard Temin Award, conferred by the National Institutes of Health, National Cancer Institute. He is also recognized as the 2017 Investigator of the Year at the Mayo Clinic campus in Florida. Dr. Knutson has several current and past memberships with professional organizations which include the Breast Cancer Research Program and the Ovarian Cancer Research Program of the United States Department of Defense, the Tumor Microenvironment Study Section of the U.S. National Institutes of Health Center for Scientific Review, and the Education and Training Committee for the Society for the Immunotherapy of Cancer. He is a Principal Investigator of the Artemis Project, National Breast Cancer Coalition, where he is leading efforts to produce prevention vaccines for breast cancer. Bio: Keith L. Knutson, PhD is a Professor in the Department of Immunology, Mayo Clinic in Florida. 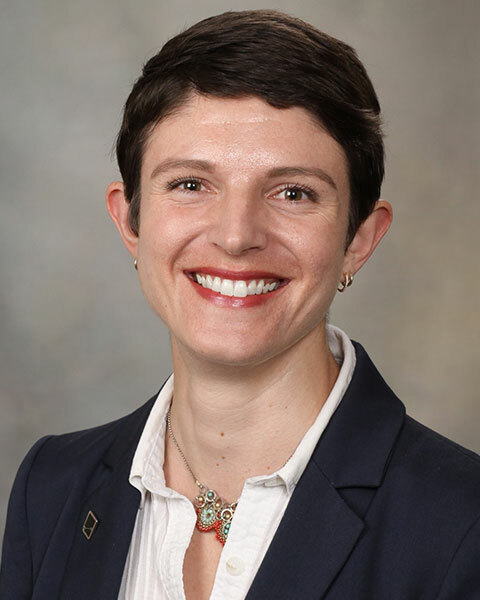 Dr. Knutson joined the staff of Mayo Clinic in 2005 and is currently director of the Discovery and Translation Lab’s Cancer Research Program in Florida. 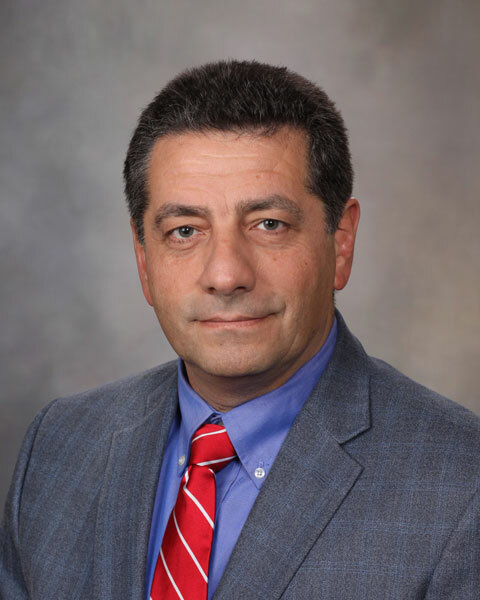 He is also Co-Director of the Mayo Clinic Cancer Center’s Cancer Immunology and Immunotherapy Program. Dr. Knutson received his BS in Microbiology at the University of Washington. He earned his PhD in Physiology and Pharmacology from the University of Georgia and completed two postdoctoral fellowships in immunology: one at the University of British Columbia and the other at the University of Washington.